Why Live at Parkway 25? 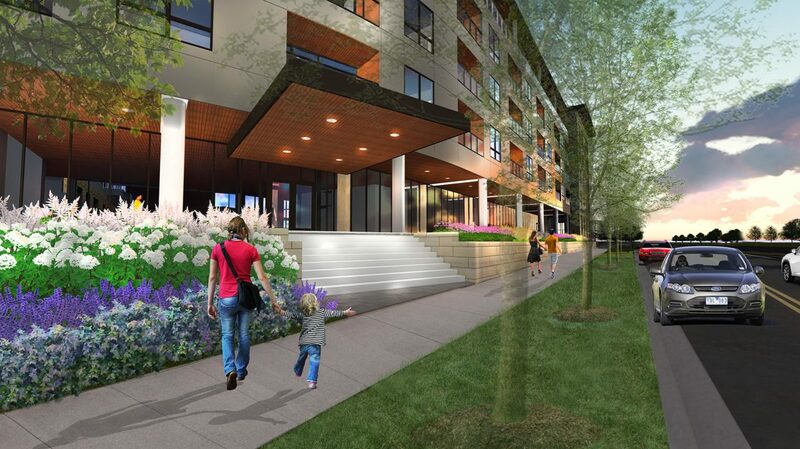 Parkway 25, a luxury apartment building in St. Louis Park, is set to begin leasing in mid-September. Will you be on the list? Our beautiful, modern apartment complex has been built brand-new, from the ground up, to provide a high-end living experience. For those looking for a comfortable lifestyle without giving up access to the best of the Twin Cities metro area, Parkway 25 is a haven — and a gateway. Parkway 25 offers a number of fantastic amenities that you’ll be hard-pressed to find together elsewhere. In addition to the basics such as controlled entry, a smoke-free environment, and handicapped accessibility, we also offer concierge services, a fitness center with club like amenities; a Zen courtyard with outdoor pool, hot tub, and sundeck; outdoor fireplace and fire pit with gathering areas and grilling stations; conference room and beverage center; luxurious club room with catering kitchen, large screen TVs and more; an on-site dog park and grooming area, common area with wi-fi, bike storage and repair area, and heated underground parking with car wash and electric vehicle charging stations. We are in close proximity to public transportation, major freeways, a future light rail station, downtown Minneapolis, Uptown, and the Cedar Lake Trail. We’re also just a short walk to Lake Calhoun and Lake of the Isles. Our units range in price and design, and offer modern floor plans that make best use of the space — from airy, light-filled studio units to the bright, open penthouse spaces. Enjoy chef’s kitchen layouts with quartz countertops, stainless steel appliances, 9 foot ceilings, large windows, spa bathrooms, large balconies or patios and much more. Check out our available floor plans and find the right fit for you! Visit www.parkway25.com to learn more and apply. © 2017 Copyright Parkway 25.